Infranode consists of a team of infrastructure experts with more than 150 years of experience in investing in, owning and managing infrastructure. We also have extensive experience in creating long-term collaborations with both public and private players in the infrastructure sector. Christian is a Founding Partner of Infranode. He has over 15 years of infrastructure sector experience and a total of 18 years international experience in credit structuring, corporate finance and business development across a variety of European jurisdictions. Christian co-leads Infranode’s activity, chairs its Board of Directors and is a member of its Investment Committee. 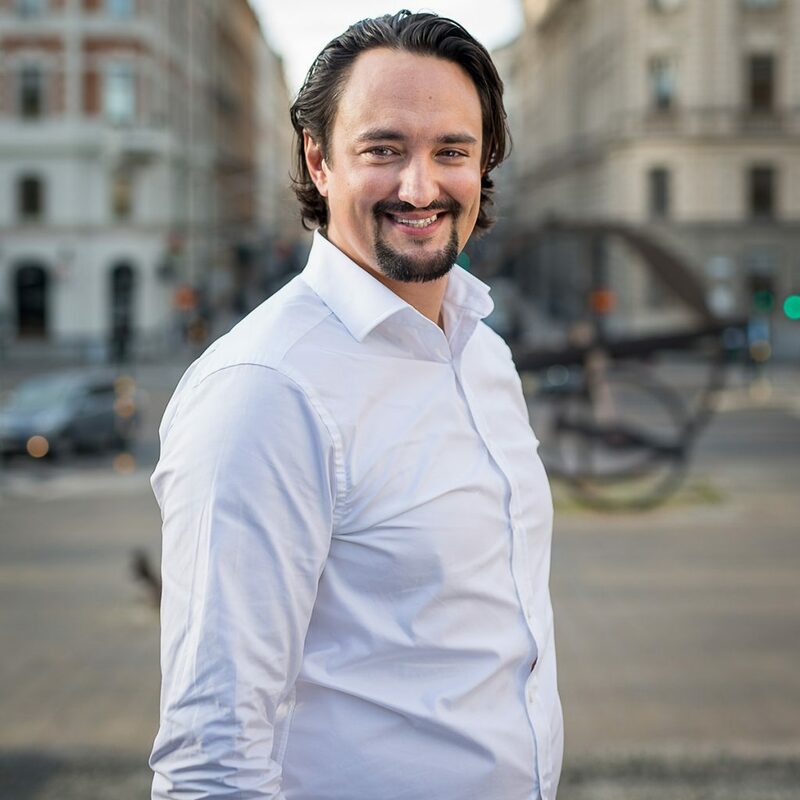 Prior to launching Infranode, Christian was a Senior Advisor to SEK (Svenskt Export Kredit) Advisory Services, evaluating the setup of an export dedicated infrastructure fund, the Swedish Export and Infrastructure Fund and Head of Corporate Development and Legal at IBS, the Swedish international software company. From 2001 to 2009, Christian worked in London as VP in the European Infrastructure team of monoline debt guarantor FSA where he was part of many groundbreaking infrastructure and municipal financing structures. He was subsequently a Founding Partner of Arcadium Infrastructure Debt Fund before moving to Sweden. He started his career as an Account Executive in the London office of the Global Financial Risk Practice division at Willis Ltd, where he was primarily responsible for managing the portfolio of insurance and reinsurance solutions targeted specifically at Italian banks. He graduated from the Universitá Bocconi in Milan with a degree in Financial Markets and Institutions. He later studied at the Erasmus University in Rotterdam and the London Business School. He is a native Italian speaker, he is fluent in English and Slovene and has a good knowledge of Swedish and French. Philip is one of the founding partners of Infranode. He has ten years of experience in the infrastructure sector in Sweden and the Nordic region, as well as a total of 15 years experience in investments, M&A, business development and corporate law. Prior to launching Infranode, Philip was Senior Advisor to SEK (Svensk Export Kredit) Advisory Services, evaluating the setup of an export dedicated infrastructure fund, the Swedish Export and Infrastructure Fund. 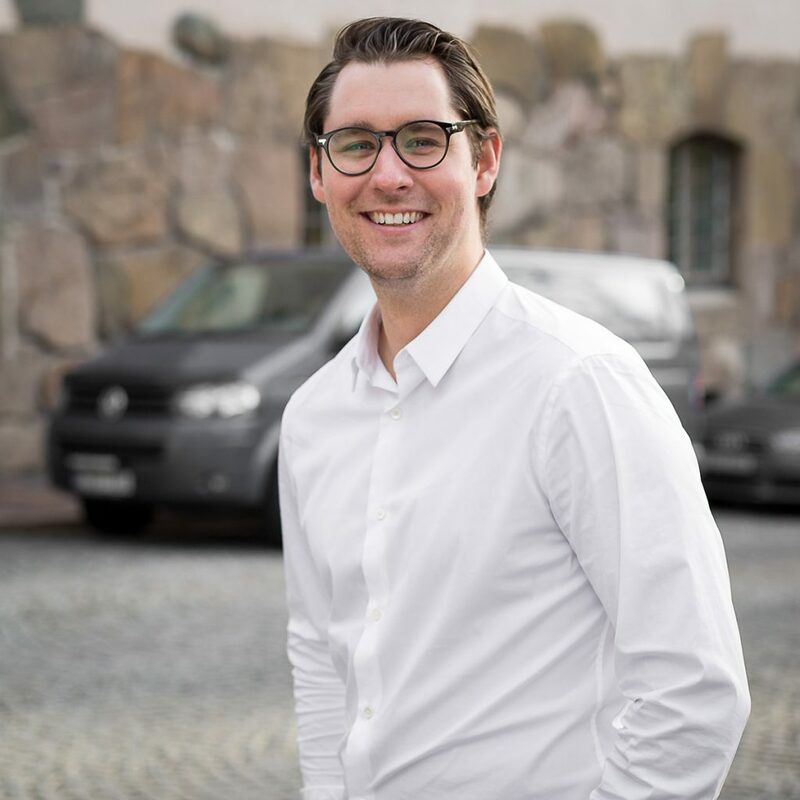 From 2007 to 2012, Philip was Investment and Project Development Manager in Nordic Airport Properties, one of so far few partnerships between the public sector and the private sector for purposes of development and financing of infrastructure in Sweden. Philip’s public private infrastructure experience ranges from operations and project management with deal execution responsibility to board and structuring level. Prior to this Philip was Founding Partner and CEO in a small niche management consulting firm offering M&A related services. In 2002 Philip started his professional career as Associate in the M&A and Banking & Finance teams at Mannheimer Swartling, a leading law firm in Sweden. Philip graduated with joint Law (L.LM) and Business degrees (BSc) from Stockholm University in 2002, including scholarship studies at NYU Stern School of Business, NYU School of Law and Bond University in Australia. He is a native Swedish speaker, is fluent in English and has basic skills in German. Aleksi has over five years of experience from infrastructure investments within the power and utility sector. 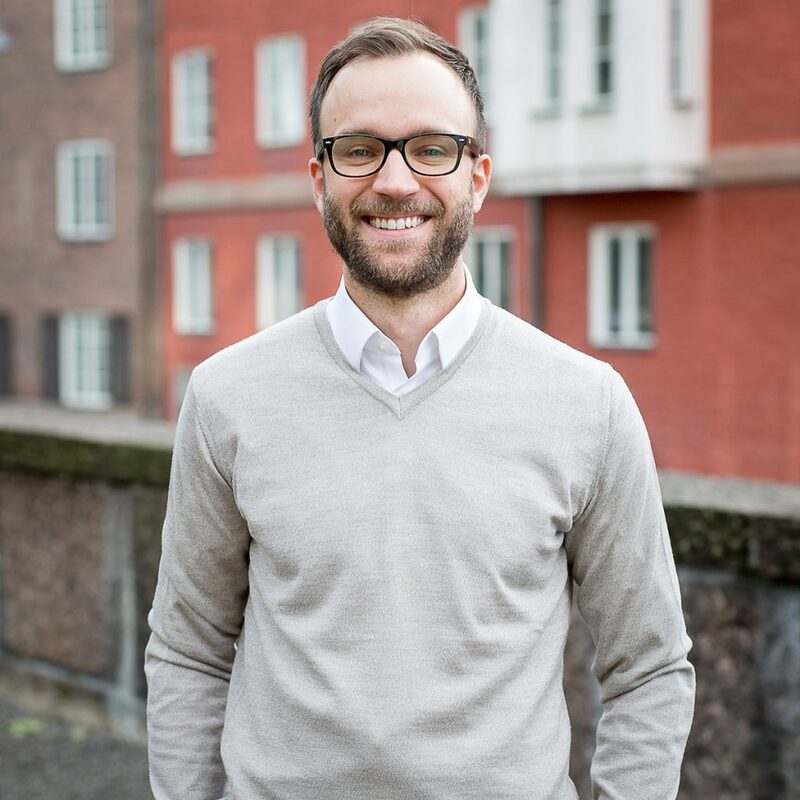 Aleksi is an Investment Manager and Country Lead Finland in the Infranode team. He has five years of experience from investments and strategy projects in the power and utility sector. Aleksi has been involved in several landmark transactions for regulated utilities in the Nordics with a combined transaction value exceeding EUR 10bn, acting both on the buy side and sell side. Prior to joining Infranode, Aleksi was Head of Strategy at Fortum Distribution in Sweden (later Ellevio), where he was responsible for M&A and strategy development working closely with the divestment of Fortum Distribution division. Before becoming Head of Strategy, Aleksi headed the team responsible for long term asset management for Fortum’s entire Distribution division covering assets in Finland, Norway, and Sweden. Aleksi started his career at Icecapital, a Nordic investment bank, where he worked in the Helsinki office with M&A and financial advisory covering the power and utility sector, advising energy sector companies as well as international infrastructure investors. He worked within a wide spectrum of energy assets including regulated electricity and gas distribution, heat, hydro, LNG, wind and other renewable energy sources. Aleksi holds a M.Sc. in Economics and a M.Sc. in Engineering with focus on energy technologies, both from Aalto University in Helsinki. He is a native Finnish speaker and is fluent in English and Swedish. 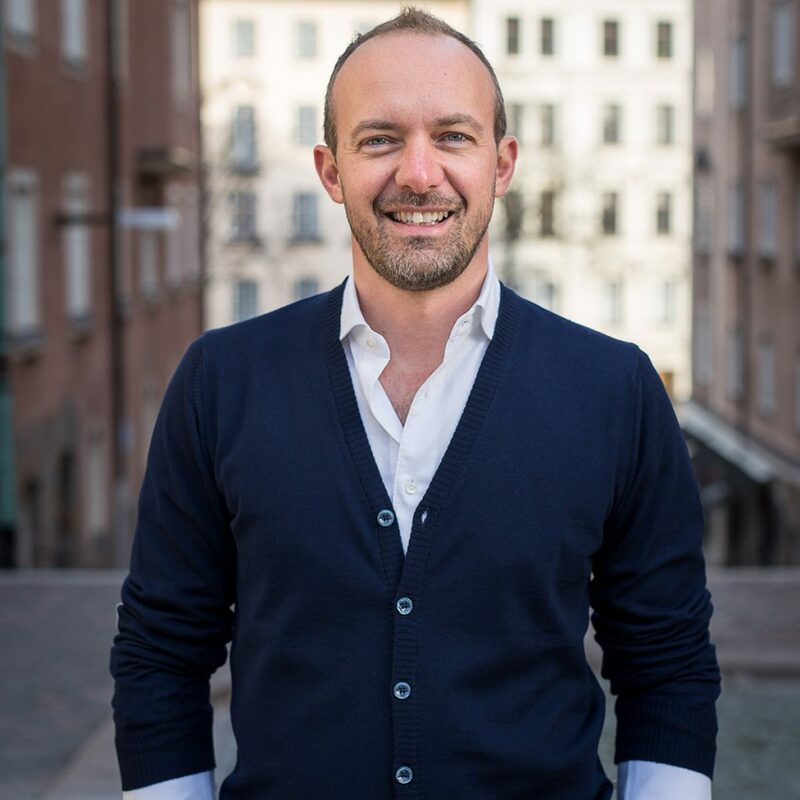 Erik Botnevik is Country Lead Norway and Sector Head Telecom at Infranode. He has over 15 years transaction and business development experience, including management positions at Telenor Group where he was head of the Groups global investment strategy and portfolio development teams. Erik Botnevik has over 10 years’ experience as advisor on Norwegian telecom, energy and infrastructure transactions for leading investment banks ABN AMRO, Citi and SEB. At SEB Corporate Finance in Oslo he was head of Nordic telecom advisory and covered Norwegian infrastructure. Erik Botnevik holds a B.Sc. from London School of Economics and an M.Sc. from Cass Business School. He is a Norwegian citizen and is based in Oslo. Carl-Emil has over five years of experience from the infrastructure sector and from establishing partnerships within the energy and utilities sector. Carl-Emil holds an M.Sc. in Finance from Stockholm School of Economics. Carl-Emil is an Investment Manager in the Infranode team. Before joining Infranode Carl-Emil worked at Vattenfall’s M&A department and was part of establishing Vattenfall’s Swedish and UK wind power partnerships with life-insurance company Skandia and pension fund AMF respectively. He joined Vattenfall after his graduation and held positions in the Asset Optimisation & Trading division in Stockholm and the Production Division in Berlin prior to joining the M&A department in Stockholm. He has worked with both acquisitions and divestments within distribution, heat, hydro, onshore wind and offshore wind. During his university studies he worked part-time for Carnegie Investment Bank and did an internship at Deloitte’s Financial Advisory department in Stockholm. Carl-Emil graduated from Stockholm Schools of Economics with an M.Sc. in Finance and a B.Sc. in Finance and Accounting & Financial Management, including an exchange semester at Macquarie University in Sydney, Australia. He is a native Swedish speaker, is fluent in English and has basic skills in German. Johan is an Investment Manager at Infranode. Before joining Infranode, Johan worked as an Investment Banking analyst at Citigroup where he worked with International cross-border acquisitions, divestments and private placements. Johan holds a M.Sc. in Finance from Copenhagen Business. Johan joined Citi in 2015 after his graduation and has worked with both Swedish and international cross-border acquisitions, divestments and private placements within different industries. Johan holds a M.Sc. in Finance and Strategic Management from Copenhagen Business School including an exchange semester at Singapore Management University. He is a native Swedish speaker and is fluent in English. Joel is an Investment Manager at Infranode. Before joining Infranode he worked at Ellevio (formerly Fortum Distribution Sweden) in the Business Development and M&A team. Prior to this he spent two years in the Nordic Coverage team at RBS in Stockholm. Joel joined Ellevio in 2015 and was heavily involved in the company’s refinancing process, implementing a bolt-on acquisition strategy, with two closed transactions and several other strategic business development projects. At RBS Joel worked with large Nordic corporates on acquisition financing and capital markets transactions. During his studies Joel also completed internships in London for a small equity research firm and in Shanghai as an Management Consulting Analyst. Joel holds a M.Sc. in Economics from the University of Warwick and completed his bachelor studies at Åbo Akademi University in Finland, which also included an exchange year in the US. He is a native Swedish speaker, fluent in English with intermediate knowledge of Finnish. Johan is an Investment Manager at Infranode. Prior to joining Infranode, he worked with Investment Banking at Nordea in Stockholm where he participated in a number of M&A transactions and IPOs in various industries. Johan holds a M.Sc. from the Gothenburg School of Business, Economics and Law. Johan started at Nordea after his graduation in 2014, where he participated in a number of M&A transactions and IPOs in various industries. 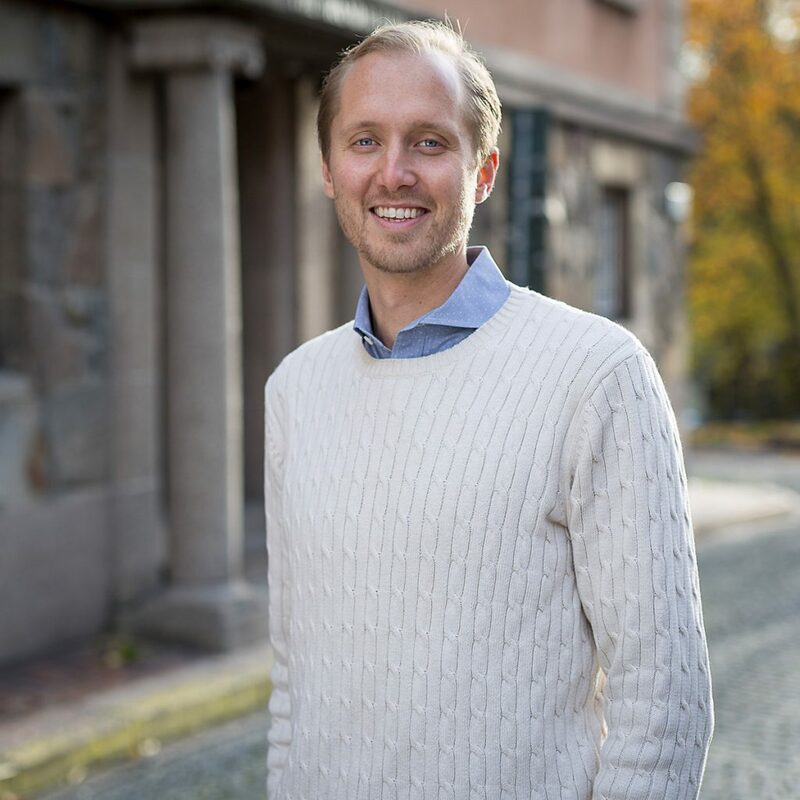 During his academic years, he worked part-time at the Sixth Swedish National Pension Fund in Gothenburg and additionally has experience from internships within Investment Banking at Barclays in London and Carnegie in Stockholm. Johan holds a M.Sc. in Industrial and Financial Management from the Gothenburg School of Business, Economics and Law. He has also studied an exchange semester at Bocconi University in Milan, Italy. He is a native Swedish speaker and is fluent in English. Roshanna is an Analyst at Infranode. 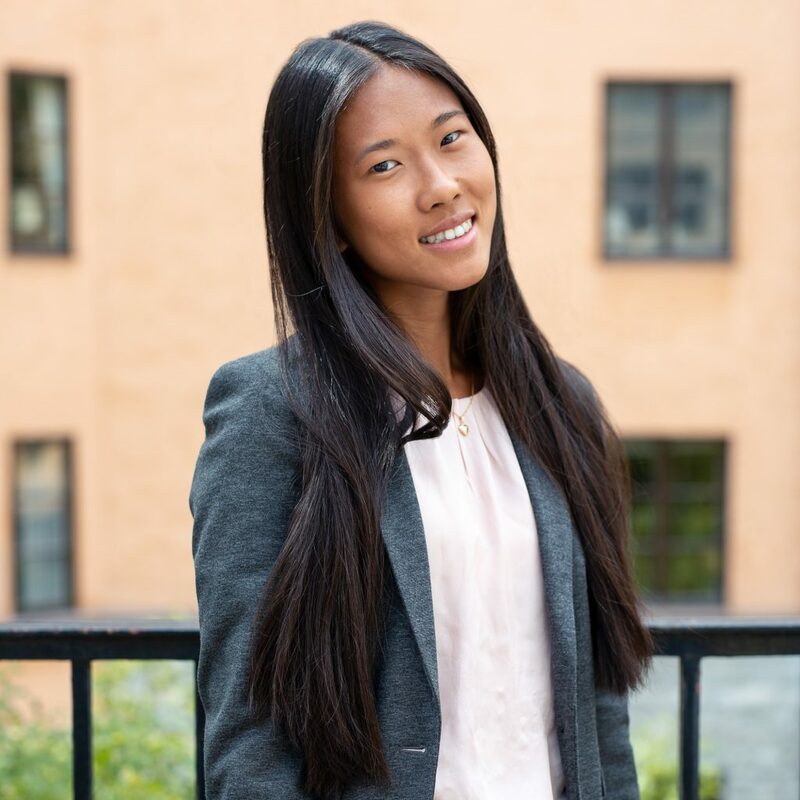 She holds a BSc degree in Business and Economics from the Stockholm School of Economics, where she is currently pursuing a MSc in Accounting and Financial Management. Prior to joining Infranode, Roshanna worked at the finance department of Ria Financial Services, as well as the Embassy of France in Stockholm. During her upper secondary studies, she spent one year in France at the Swedish School of Paris. She is fluent in Swedish, English, French, and Mandarin. Leif has over 25 years of experience from the real estate and financial sector. He spent almost 10 years at the AP funds real estate affiliate AP Fastigheter as Head of Investments and left in 2002 to start Areim, where he now serves as chairman. 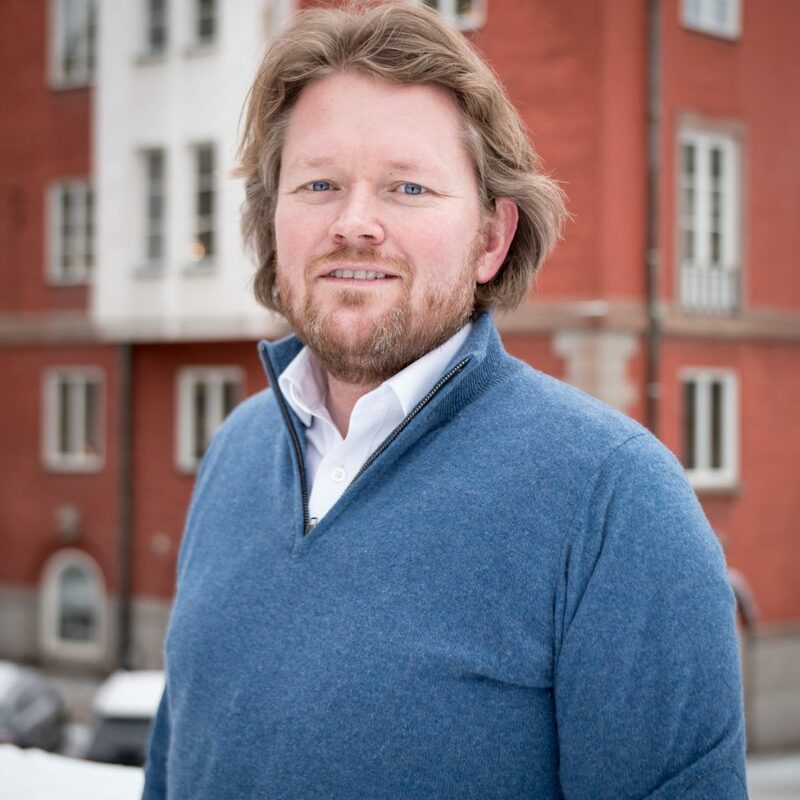 Leif is a Founding Partner of Infranode, chairs its Investment Committee and is also Chairman of the Infranode Board. Leif is also one of the founding board members of INREV, the European Association for Investors in Non-Listed Real Estate Vehicles, where he served on the board for 8 years.Leif’s career started at the listed company Paul Anderson Industrier in Västerås where he worked as an analyst and controller. In 1994, he joined the real estate affiliate of the Swedish AP Funds (1-3) where he shortly thereafter became Head of Investments, a position he held until 2002. In 2003, Leif founded Areim, as the Nordic operating partner for the Blackstone Group’s real estate activities. In 2005, Areim also partnered with ING (today CBRE GI) to assist in building up their Nordic real estate business. Leif was also one of three founders of JARL AM, the developer of the Stockholm Waterfront Complex. In 2007, Areim launched its first real estate fund with SEK 2.1 billion in commitments from ATP, APG and GIC. In 2012, its successor fund was launched, Areim II, with capital commitments totaling ca SEK 3 billion, from APG and GIC as well as AP4 and Allianz among others. In 2002, Leif was one of the founding board members of INREV, the European Association for Investors in Non-Listed Real Estate Vehicles where he served on the board for 8 years. In 2004, Leif became a board member of CA Fastigheter AB, a regional real Estate Company, where he serves on the non executive board. 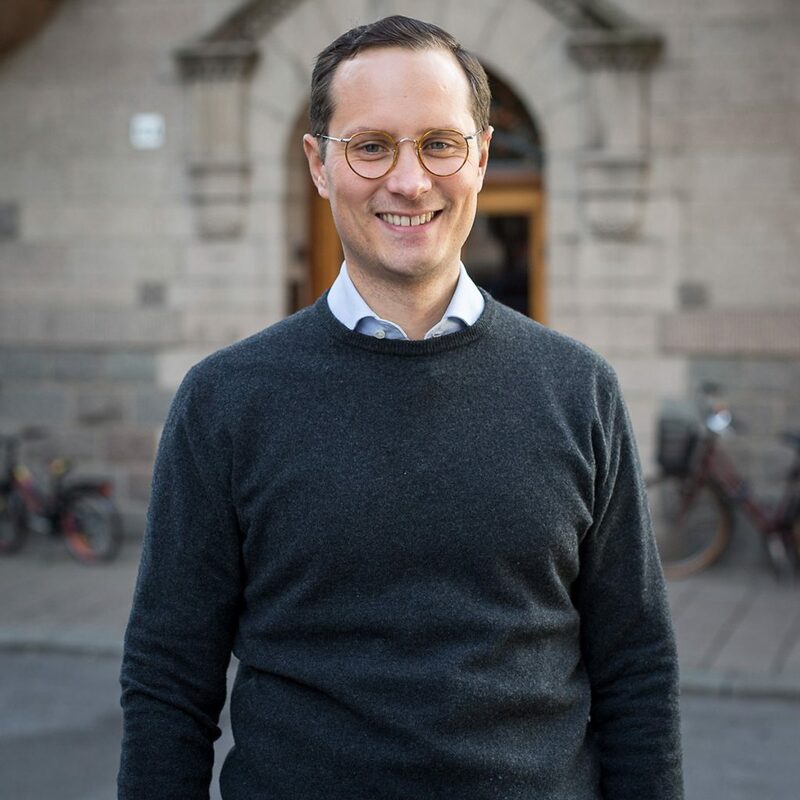 Leif holds a Master of Science degree in Building and Real estate economy from KTH, the Royal Institute of Technology, and an EMBA from the Stockholm School of Economics. Alexandra is responsible for Investor Relations in the Areim/Infranode. She joined Areim in 2017 and has over ten years of experience from the finance industry. 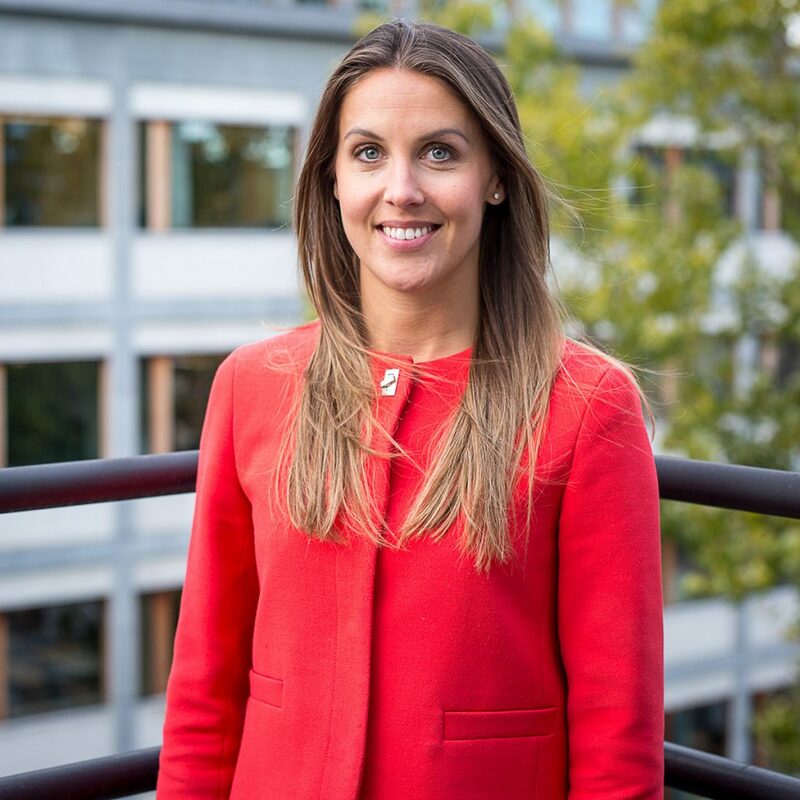 Prior to joining Areim, Alexandra worked at SEB raising debt capital for corporates across the Nordics, Germany and the UK. Previously, Alexandra worked with investor relations and business development at Blackstone in London, raising capital for their hedge funds. Alexandra also has experience from private equity investments at LGT Capital Partners in Zurich and investment banking at J.P. Morgan in London. Alexandra holds a M.Sc. degree in Finance from the Stockholm School of Economics. Erik joined Areim in 2011 and has over 20 years of experience working with financial management in various real estate companies. Erik comes most recently from a position as CFO Scandinavia at London & Regional’s Stockholm office, a position held since 2006. There, he was responsible for the financial management of the Scandinavian assets of NR Nordic & Russia Properties, a listed company managed and partly-owned by London & Regional. His tasks have included financial planning and reporting, tax issues and participating in property transactions. Between 1999 and 2005, Erik was CFO at Realia, a Swedish listed property company. Previous experience includes roles at Securum/Castellum 1992-1995 and at Svenska Bostäder 1995-1997. Erik joined Areim in June 2015. Before joining Areim, he worked for the Swedish real estate companies Hemsö Fastighets AB and Kungsleden. Erik holds a M.Sc. in Accounting and Financial Management from Linköpings University. Veronica Sommerfeld is responsible for legal and regulatory issues at Areim /Infranode. Veronica has over 17 years of experience in the financial sector and came to Infranode from her position as a director at PwC. She came to Areim 2017 from a previous employment as a director at PwC where she worked as a regulatory expert and head of FS Regulatory Service. 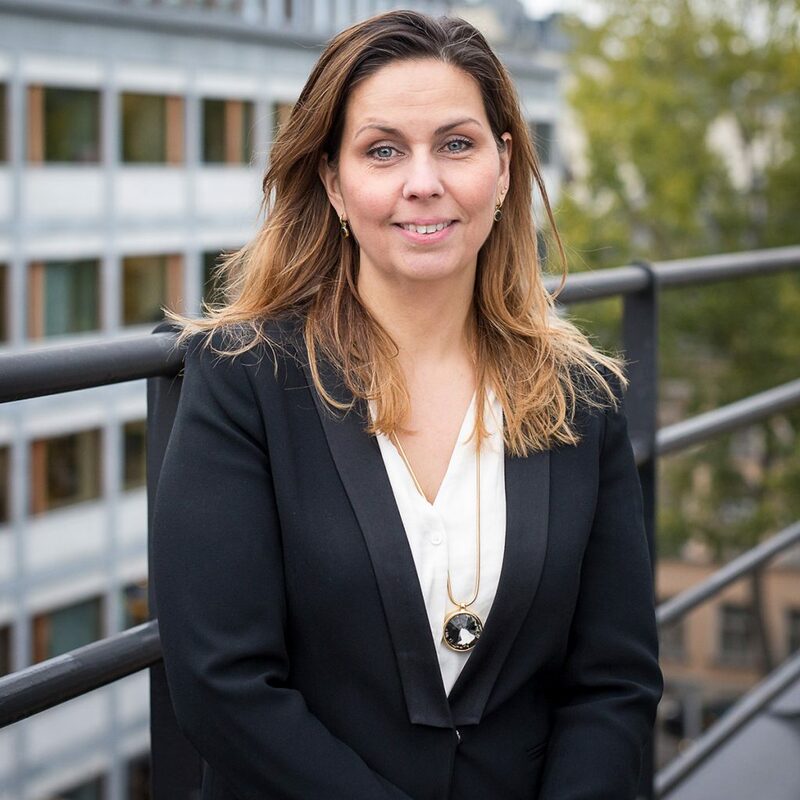 In previous positions she has been a legal counsellor at the Swedish Financial Supervisory Authority, compliance officer att a bank, fund and asset manager, and as a compliance consultatnt for hedge funds in London. Veronica has a Master in Law from Stockholm University and a Compliance Diploma in Financial Regulations in the UK from Securities & Investments Institute (SII), London. Our network consists of prominent experts with extensive experience from leading positions in infrastructure operations, both public and private. They also hold considerable experience from both the political sphereand the institutional investor space. All our advisors have a comprehensive understanding of the local perspectives in the Nordic countries. 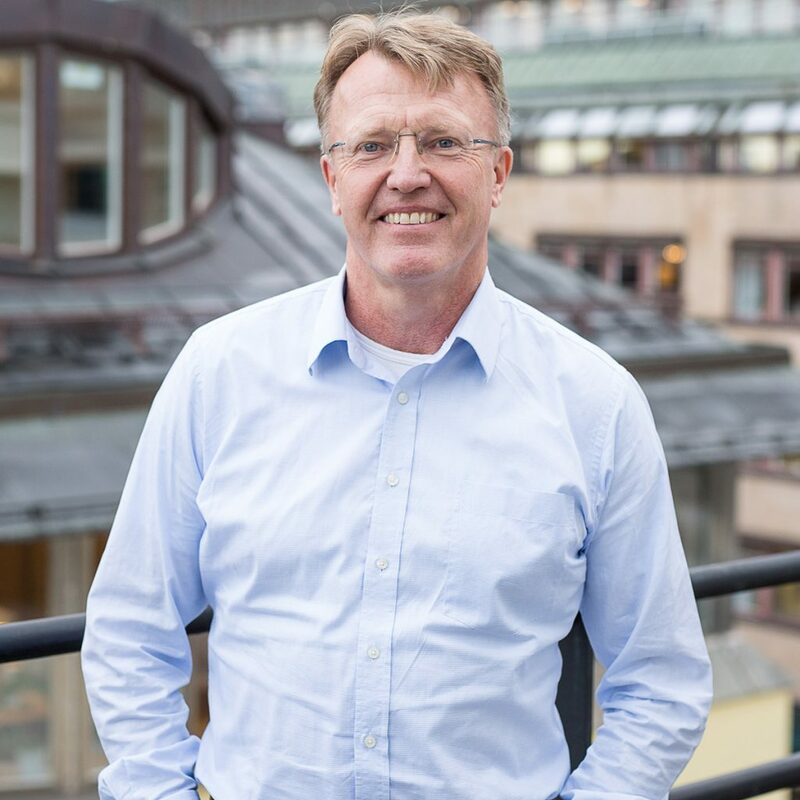 Anders has over 30 years of experience from the energy sector in the Nordics including electricity distribution and heat, including 10 years in leading positions within E.ON as well as member of the board in the Swedish Energy Association. Anders is a Senior Advisor to Infranode and a voting member of its investment committee. From 2003 to 2006 Anders served as CEO at ElektroSandberg AB (later renamed to ONE Nordic AB), a leading engineering and construction company delivering turnkey solutions and services to the power and manufacturing industry, where he previously had been Deputy CEO and had various leading positions. Anders served as CEO for E.ON’s Swedish electricity distribution business area from 2006 to 2008. In 2008, he was appointed Senior Vice President and member of the management board of E.ON Nordic operations with responsibility for the electricity distribution, heating and gas businesses. He continued to the position as Deputy CEO and member of the global top management team of E.ON Nordic, a position he held from 2010 to 2015. Anders has also been a board member at the Swedish Energy Association between 2006-2015 (since 2011 as deputy chairman) and Eurelectric, the European energy industry organisation, between 2011 and 2015. During 2012-2015 he was also a board member at Global Utmaning, a Stockholm-based think tank. Anders has an Executive MBA from Lund University. 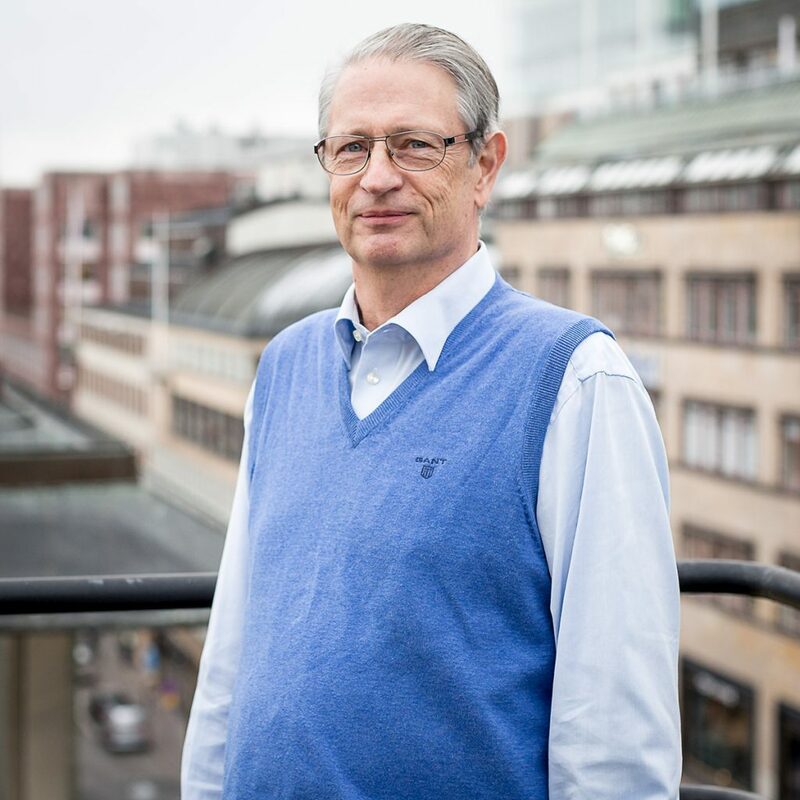 Lars has almost 40 years experience within the financial sector of which over 20 years in senior positions within the Swedish AP Funds (Head of Fixed Income) and the Swedish pension and insurance company AMF (Head of Fixed Income, Head of ALM and Head of Asset Allocation). Lars is a Senior Advisor to Infranode and a voting member of its Investment Committee. Lars’ career started within the Swedish banking group PK Banken (today Nordea) where he spent 15 years in various positions both in Sweden and abroad. From 1991 to 1997 he was Head of Fixed Income within the Swedish AP Funds (1-3) in charge of an allocation of more than SEK 600 billion. He later joined Swedish pension and insurance company AMF where he was Head of Fixed Income and FX, Head of ALM and finally Head of Asset Allocation. During the whole period at AMF he was a member of the Asset Management Executive team. Lars held board positions with AMF Fastigheter AB and Rikshem AB and is currently a Board Member of Tryggstiftelsen/SEB Trygg Liv Gamla. He graduated with Bachelor of Science Degree in Business Administration from the Stockholm University. Tapio has 30 years of experience from the Finnish energy sector, of which he spent 10 as CEO at three energy companies. Under his leadership a new nuclear power company, Fennovoima, secured approvals from the Finnish government and parliament for a new nuclear power plant in Finland. 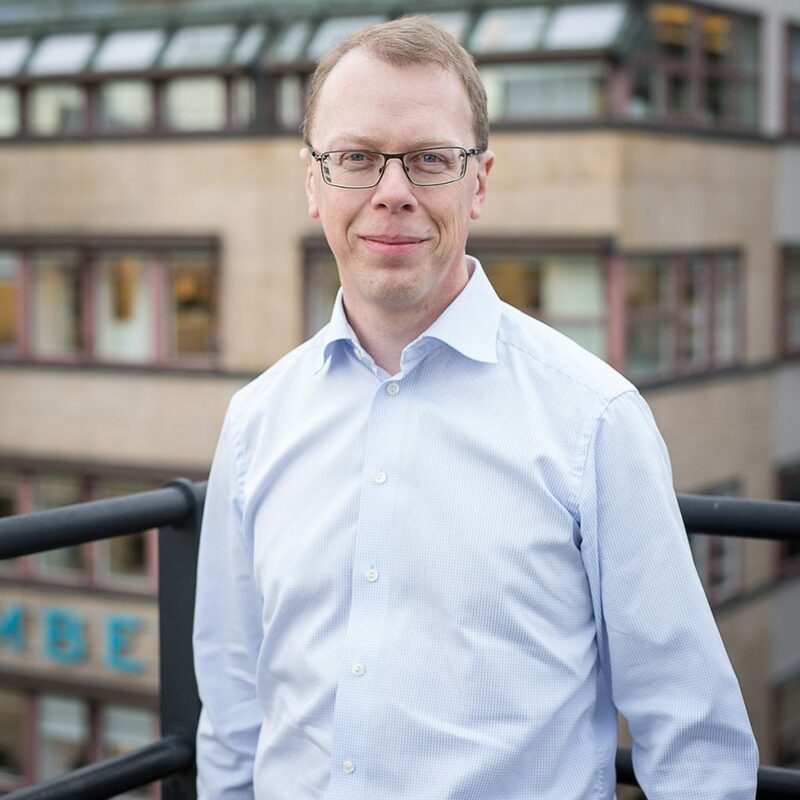 Tapio is Senior Advisor for Infranode. After graduating Tapio was with Teollisuuden Voima, where he held various positions with increasing responsibility. Since 2005 he has served as CEO of three Finnish energy companies. Two of them, Rauman Energia and Vakka-Suomen Voima, are medium-sized power and heat utilities owned mainly by municipalities. At the third company, Fennovoima, he managed the successful first five years of its nuclear power plant project. The main task of this phase was to gain political approval for the new actor and greenfield site. This called for an unusually extensive communication and stakeholder management effort. 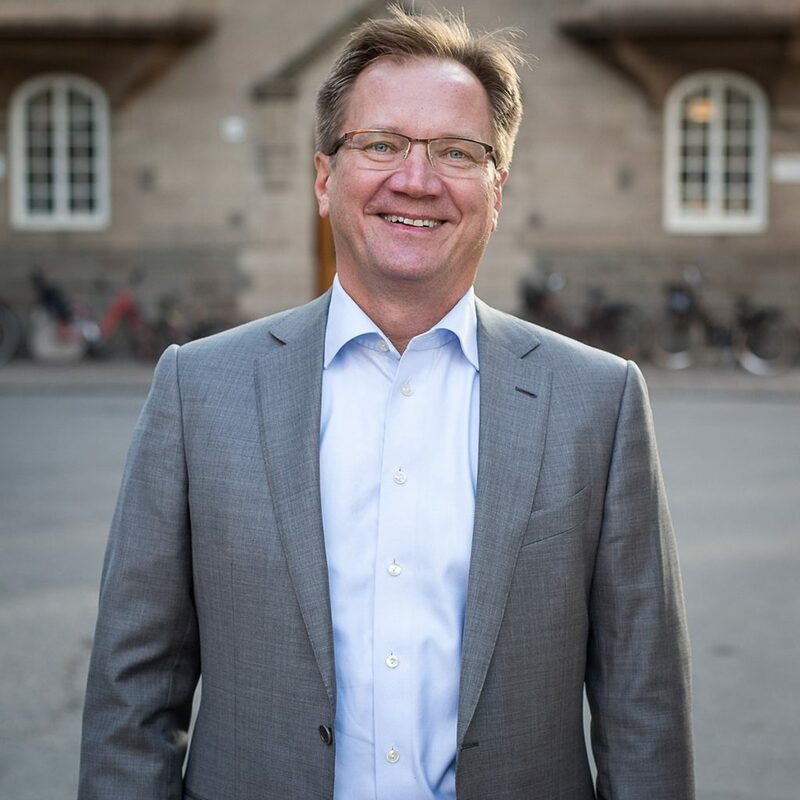 In addition to his operative assignments, Tapio has held a number of board positions, principally in subsidiaries and associates of the companies where he has been CEO. 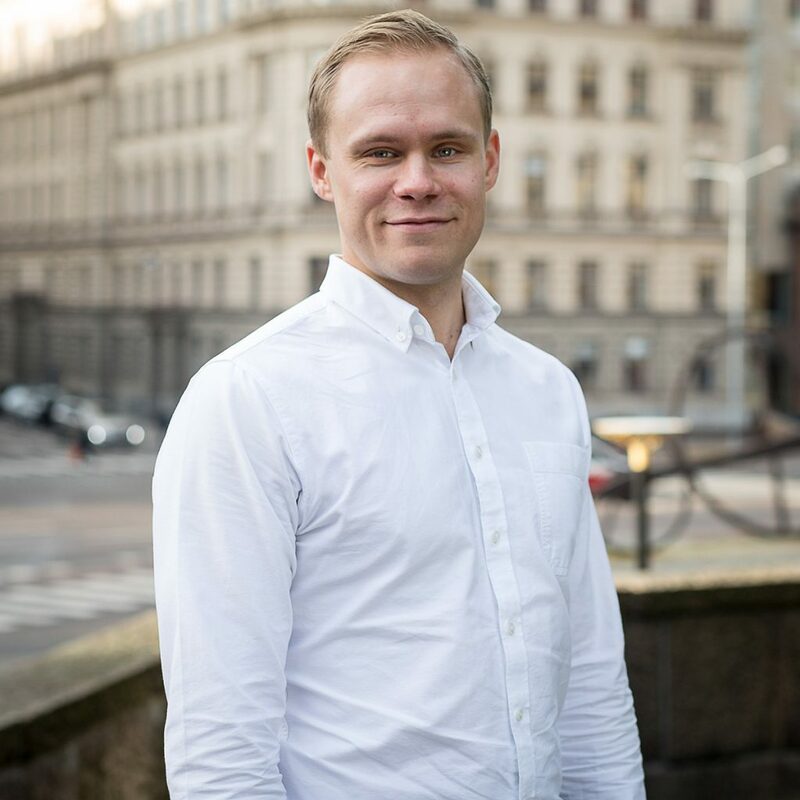 Tapio has a MSc in technical physics from Helsinki University of Technology, having majored in nuclear and energy engineering as well as energy management. He also has an MBA from the same university. Ingemar has more than 40 years of experience within the Swedish public sector and more than 25 years in leading positions in the transportation infrastructure sector including director-general of the Swedish Road Administration and Swedish Civil Aviation Administration, chairman positions in, among others, Swedish Civil Aviation Administration, MAX-lab research facility, Öresund Bridge Consortia and Arlandabanan Infrastructure. Ingemar started his civil service career as an operations auditor within the Swedish National Audit Office. From 1978 to 1986 he served in the Ministry of Finance and Ministry of Industry (current Ministry of Enterprise and Innovation) as permanent secretary and head of the Energy Supply Unit. Ingemar was Municipal Chief Executive of Södertälje municipality 1986 to1990 and served as Undersecretary of the Ministry of Transport and Communications from 1990 to 1991. He was director-general of the Swedish Civil Aviation Administration (LFV) between 1992 and 2001 and director-general of the Swedish Road Administration (Vägverket) between 2001 and 2009. Subsequently Ingemar was Governor of Västmanland County until 2014. Ingemar is currently chairman of the board of Swedavia, the state-owned owner and operator of the major Swedish airports. 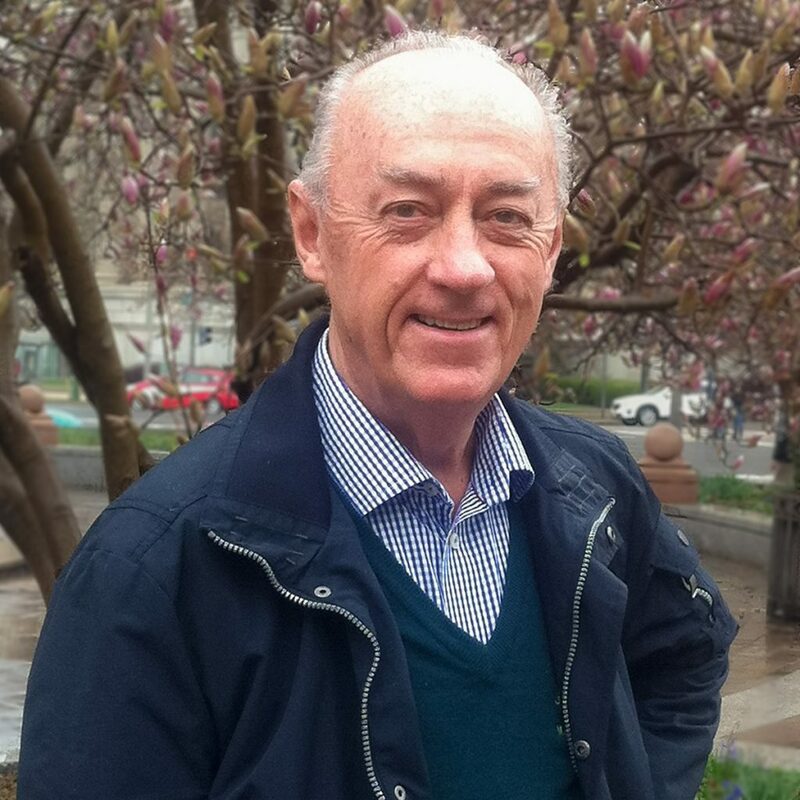 Allan has more than 40 years of experience within the public sector with positions such as Finance Minister, Member of Parliament and Director General of the EU Commission. 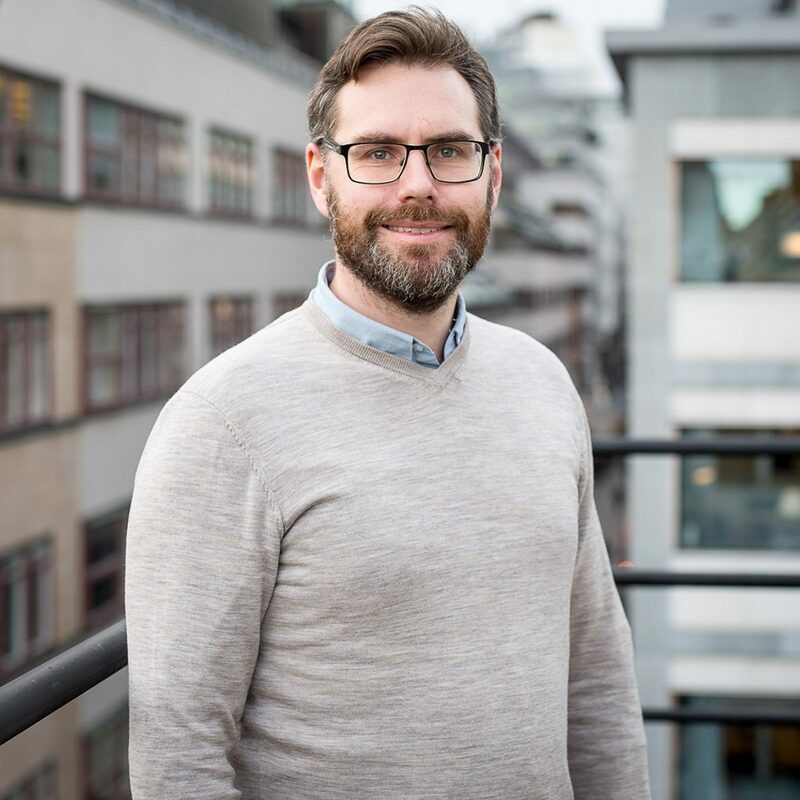 Allan is involved in the Swedish Infrastructure Commission and has for a longer period been working with sustainability on a local and global level. 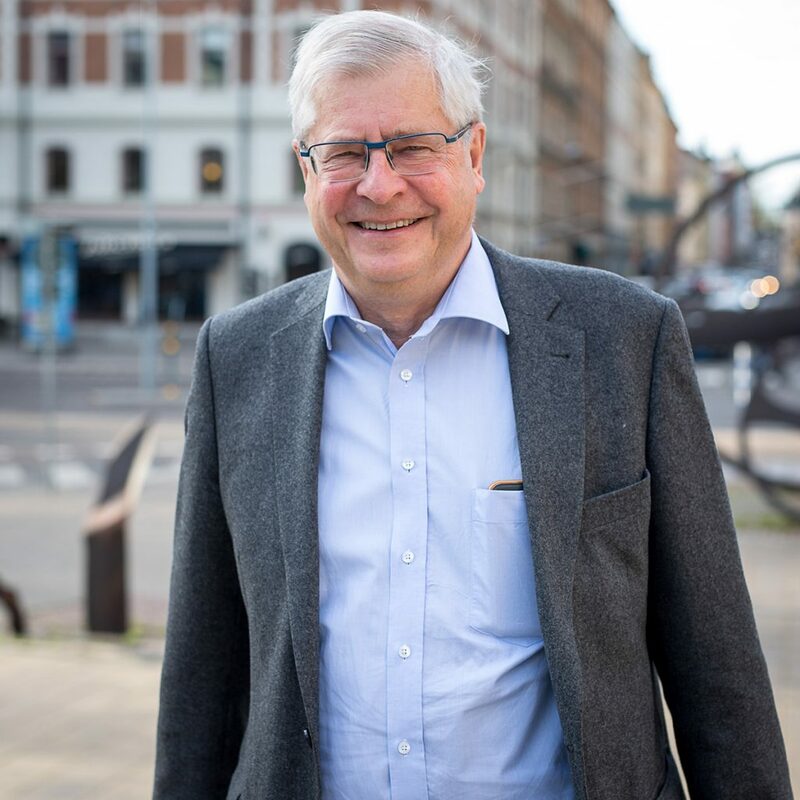 Allan started his career as a journalist before his commitments to the IF Metall trade union brought him into politics as Undersecretary of Labour, Director General of the Swedish Labour Market Board, and Member of Parliament. He served as Minister for Finance in the Social Democratic government of Ingvar Carlsson and as member of the General Council of the Swedish Central Bank. From 1995 to 2000 Allan served as Director General for Employment, Social Affairs and Equal Opportunities in the European Commission. Allan has also worked as chairman of Sveriges Television and Lund University. In 2007 he was appointed as the Government’s Chief Negotiator for Sweden’s successful bid to host ESS. Finally, he has been engaged as negotiator for various projects and been a member of international commissions and advisory boards. 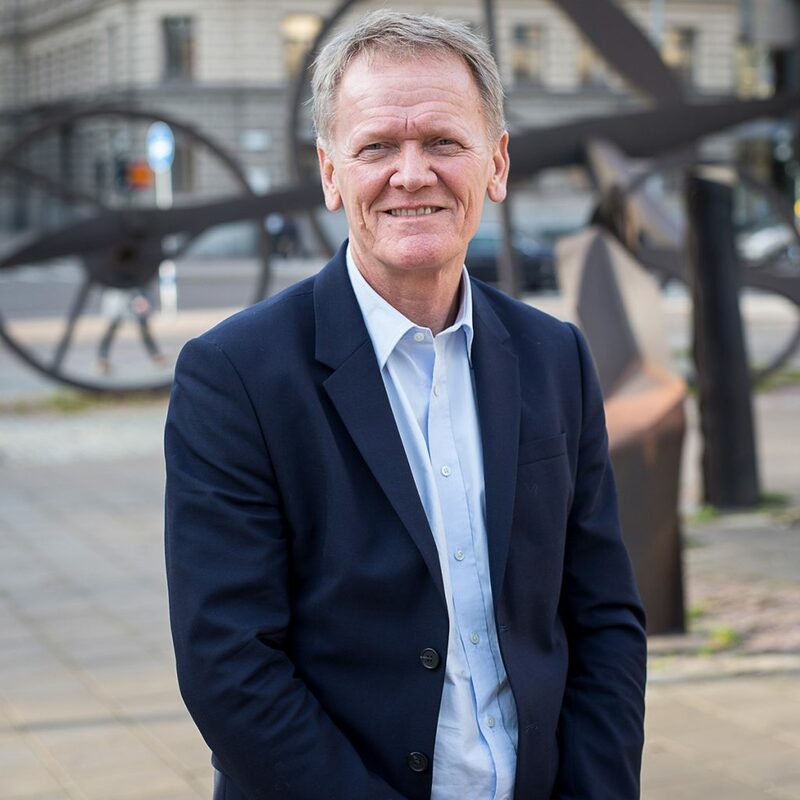 Allan is currently involved in the Swedish Infrastructure Commission, member of the Royal Swedish Academy of Engineering Sciences, senior advisor to Global Utmaning, a think-tank in Stockholm, and member of Global Utmaning’s advisory board on climate and energy. Elisabeth has more than 20 years of experience within the Norwegian energy sector and more than 30 years of experience from strategic and organizational development in the public and private sectors, including leading positions and board positions at, among others, Statkraft, Innovation Norway and the Financial Supervisory Authority of Norway. Elisabeth is a Senior Advisor to Infranode. From 1984 to 1993, she worked as a project leader and advisor at Distriktenes Utbyggingsfond (Innovation Norway). Thereafter she served as a department head in the Financial Supervisory Authority of Norway between 1993 and 1999. 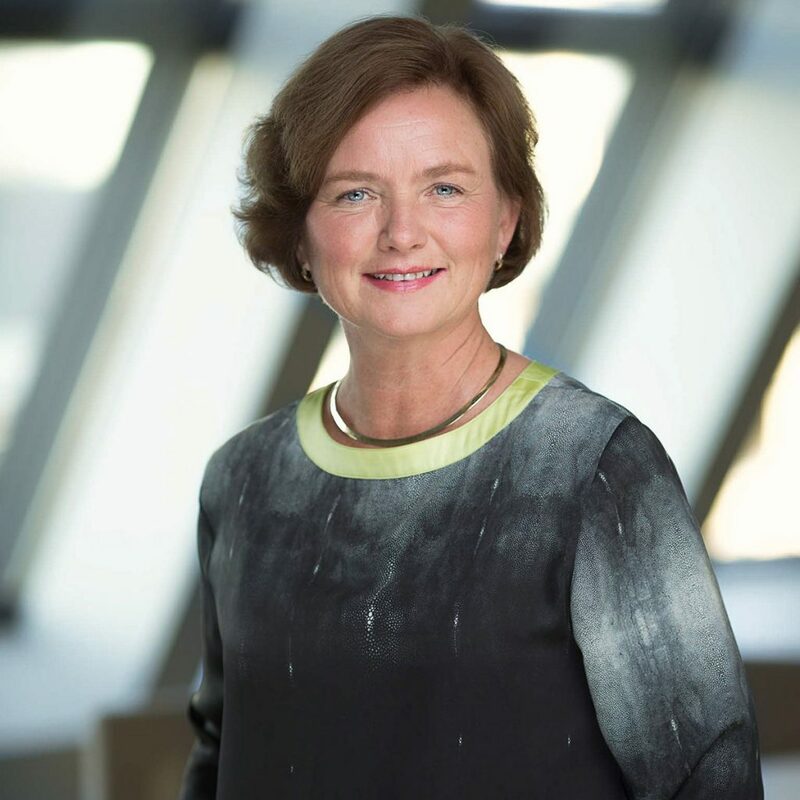 From 1999 to 2002, Elisabeth served as CEO at the Norwegian regional municipality owned utility Akershus Energi. Thereafter, she served on a number of boards in the energy sector, including Agder Energi and Eidsiva Energi. In 2014-2016, she was a member of the board at Norwegian state-owned utility Statkraft. Between 2005 and 2008, she was employed by the Norwegian Red Cross as Vice President for Marketing. Subsequently, she served as Executive Vice President at TINE SA between 2008 and 2012, where she was also chairman of the board at Diplom IS. Elisabeth graduated with a Master of Science in Agricultural Science, Industrial and Resource Economics from the Norwegian University of Life Sciences.